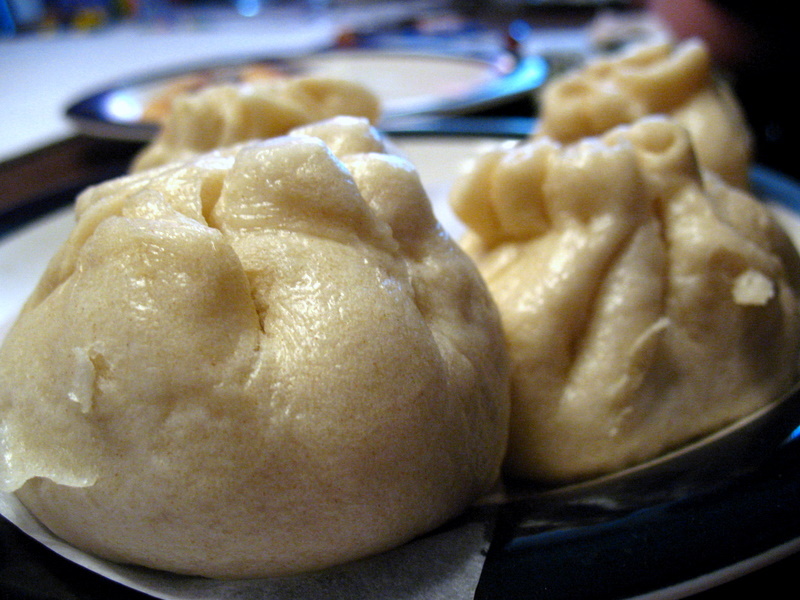 I just made bao too! They had TVP inside instead of hongdou, but mmmm, good. That’s an interesting idea! How did you season the TVP? I don’t think I’ve ever cooked with it before. Hm. Also, Happy New Year! How are you? I got plum sauce and hoisin sauce and stirred that in with some green onion. Worked pretty well. This time I’m thinking I’ll add chopped up kale, too.